I attach CCC1 & CCC2 fixtures for this coming weekend covering the age groups U12, U13, U15 & U16. The following weekend all U8 to U16 Football teams will be scheduled a game. A CCC1 County Delegates meeting will take place tonight in Parnell Park at 8pm to confirm Hurling U8 to U12 gradings as issued last Friday. CCC1 will take feedback in advance of this meeting up to 3pm today Monday.CCC2 will issue proposed U13 to U16 Hurling gradings on Wednesday of this week and they will be confirmed at a County Delegates meeting on Wednesday February 13th in Parnell Park at 8pm. 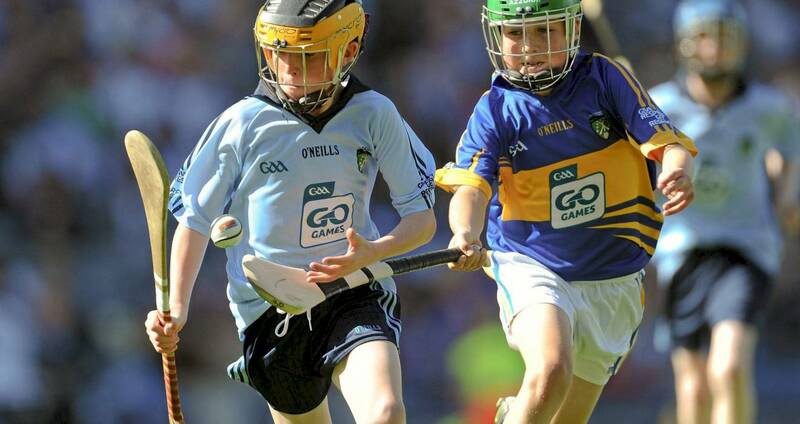 The 2019 Hurling Contacts capture file will be issued to Juvenile Secretaries later today. 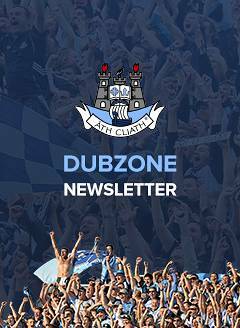 We are currently operating on 2018 email distribution lists as we continue to await updated information from Clubs. All official correspondence has been sent to your Juvenile Secretary's GAA email account.